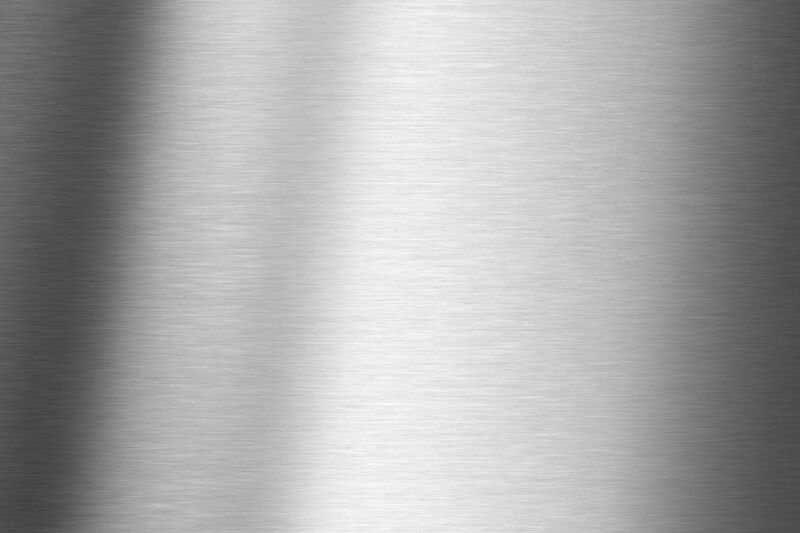 Any piece of aluminum or stainless can be polished. Polishing is much cheaper than plating or chrome. Polished parts look as good if not better than plated. Polishing will stand the test of time better than plated parts. Eventually plating will peel or yellow from the elements. Polished parts only need to be rebuffed when they lose their luster; plated parts must be stripped and re-chromed, which is very costly. Polishing allows stock parts to return to their original look without altering them. This is especially important when restoration is involved and stock parts are a must. Polishing allows you to bring new life to old parts and make them look new again without changing their original look. Polishing is a faster process than chroming and can often be done in one day. Polished parts have simple upkeep—when you wash and wax your car, just wash and wax your parts! Polished parts, when cared for, can retain their luster for years to come. Polishing can be done right here, and we accept Visa and Mastercard.